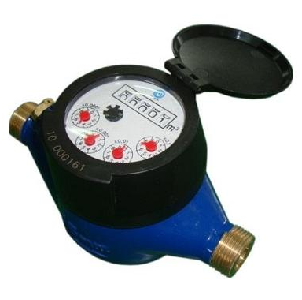 The multi-jet dry dial meter can be used where a wet dial meter is not desired. Guarantees clear visibility of the digit rollers with the combined reliability of a multi jet meter. Constant development guarantees accurate measuring results and the long-term stability. Pulse capable with the addition of a pulse module, which allows connection to an automation system or remote readout modules. 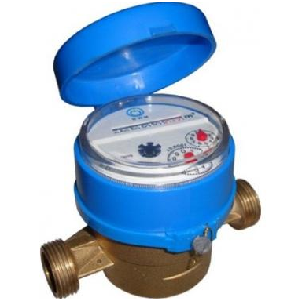 Featured here is a Multi jet water meter with a sealed dry dial register. 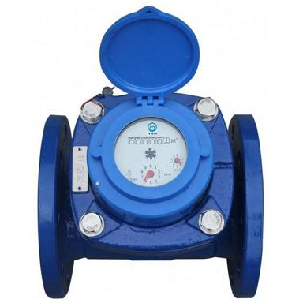 You can control and fix the meter easily with the external regulating device. The meter boasts an excellent housing with magnetic shield for external magnetic field protection. With two strong screw connectors built on the side, this meter is very simple to install and maintain. 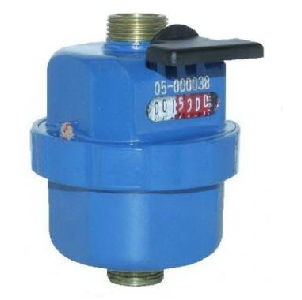 This meter can be use in all the cold water applications.